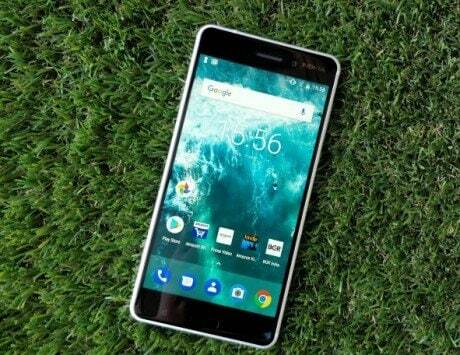 Nokia might ditch notched display design with its upcoming smartphones. HMD Global’s two upcoming smartphones, the Nokia 9 and Nokia X7, have leaked online, revealing their design. The leaked images suggest that neither Nokia 9 nor Nokia X7 will feature a notched display. 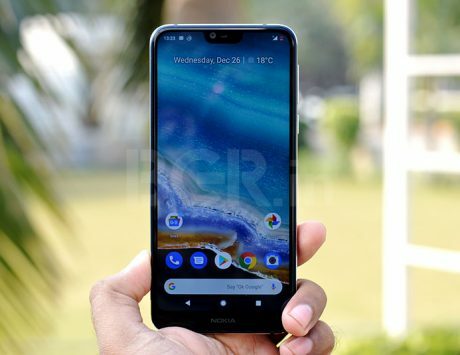 With these two smartphones, Nokia might buck the trend of flagship smartphones featung a display with a notch or cut out at the top. 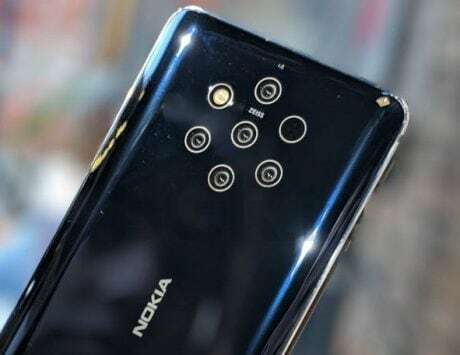 The purported Nokia 9 with five camera setup has leaked multiple times and could be made official in the coming months. While we have seen the back panel of Nokia 9 in the past, the new leaked images show what the smartphone will look like from the front. The images of alleged Nokia 9 is accompanied by another image of front panel of another device, allegedly called Nokia X7. 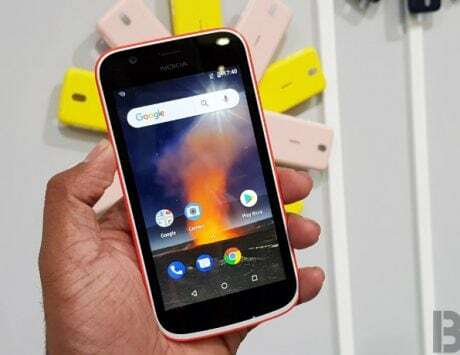 While Nokia X5 and Nokia X6, the two X-series smartphones in the Chinese market, were the first devices from the company to support a notch, the Nokia X7 seems to be doing away with it altogether. 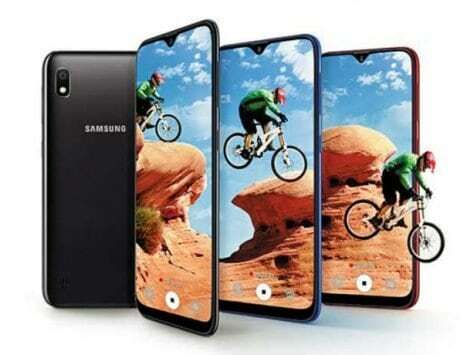 The image leaked on Baidu shows that the display will not have a notch and feature thicker bezels surrounding the display. The Nokia X7 could be another mid-range smartphone from the Finnish company. 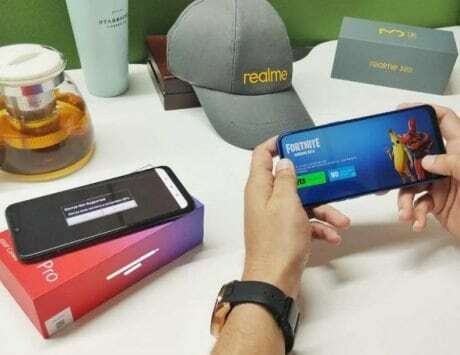 HMD Global had recently released a teaser for an upcoming device, which could be the Nokia X7 for the Chinese market. 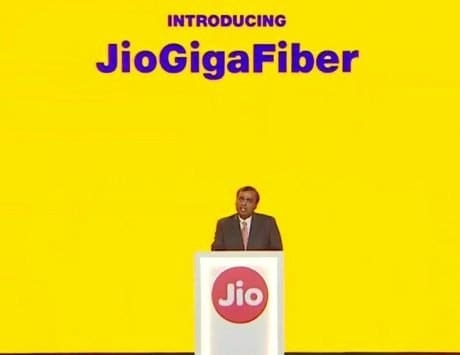 The teaser mentioned 19:9 aspect ratio, which is often supported by devices with a notched display. 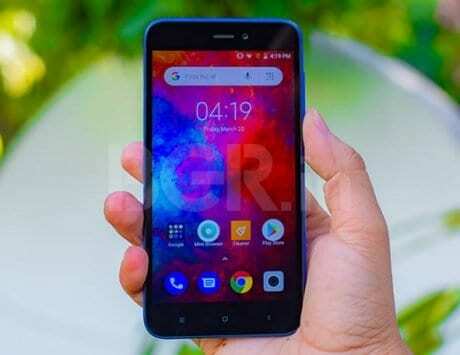 There is no clarity on what Nokia has in store but leaked images suggest Nokia X7 will not feature a notched display. However, the most interesting device from the company will be the Nokia 9. 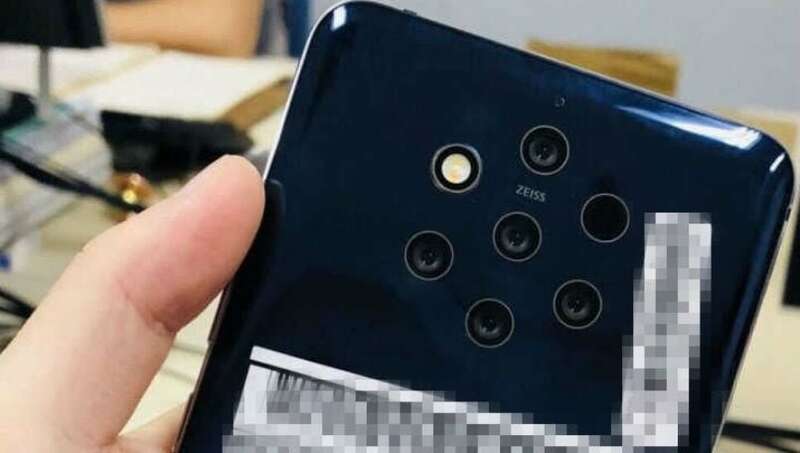 The leaks so far indicate the Nokia 9 will feature five different cameras on the back and use Zeiss optics. The imaging system is expected to work in conjunction with Zeiss’ patented Miniature zoom camera technology. The leaks show penta-camera setup arranged in a ring formation with five sensors, a dedicated LED flash and laser autofocus. The Nokia 9 is expected to feature a 6.01-inch Quad HD+ AMOLED display, Qualcomm Snapdragon 845 SoC coupled with 8GB of RAM and 256GB internal storage. Like all other Nokia smartphones, the Nokia 9 will also be part of Android One program and might run Android 9.0 Pie out of the box. The company also received Pureview branding recently and could be its best camera smartphone yet.